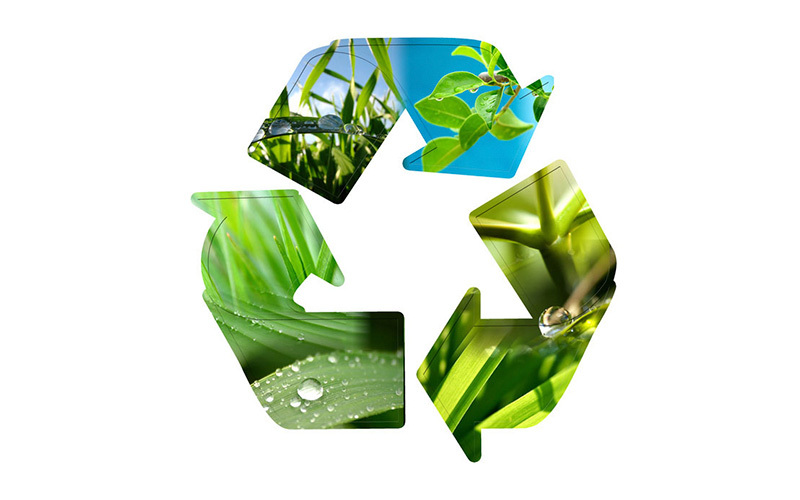 Aware of environmental issues and in the interest of sustainability, Probelte Pharma laboratories work steadily in the implementation of innovative environmental management practices, whose main objective is to result in a decreased environmental footprint. Our commitment, based on reducing environmental impact, by becoming more efficient and sustainable, comes from a preventive approach, embodied in the use of technology that optimizes the use of resources, reducing consumption and minimizing waste production. By working on the basis of these objectives, the achievement of legal compliance and environmental risk management is obtained, so much with national, local and sectoral environmental regulations, actively collaborating with regulatory bodies and other relevant stakeholders. As a pharmaceutical company adhered to SIGRE we assume our social, environmental and health responsibility. With the continuous improvement and transparency, we pursue excellence in our commitment, as pharmaceutical industry, to adapt ourselves and contribute to a sustainable development that does not compromise the present quality of life and that of future generations.